Stakeholders recently gathered at the Lyles Center for Innovation and Entrepreneurship in Fresno to discuss actions being taken by local governments to conserve energy and water resources while improving economies and air quality, and how the Valley can learn from these experiences. The workshop featured guest speakers that shared insightful information and case studies on water and energy policy setting. Sustainable Energy Roadmap (SER) is an 18-month effort that launched in January 2015, sponsored by California’s Strategic Growth Council. 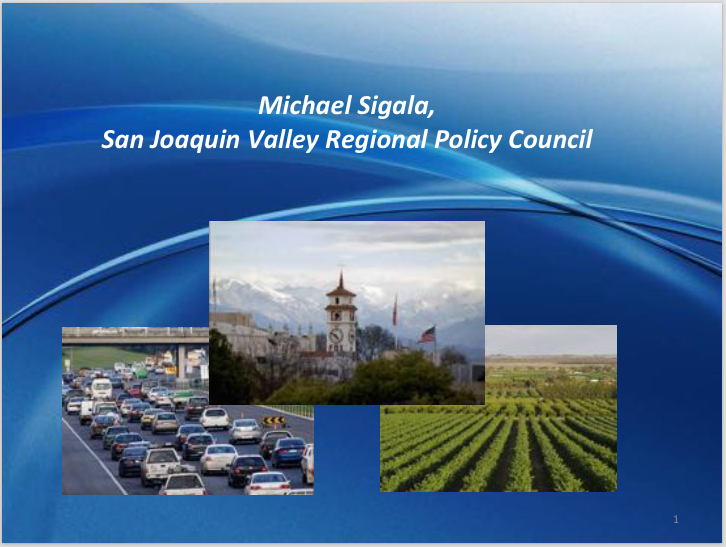 SER brings together municipal governments, regional planning agencies, community stakeholders, and technical experts to support San Joaquin Valley communities as they pursue goals related to smart growth, transportation, land use, climate, and energy. 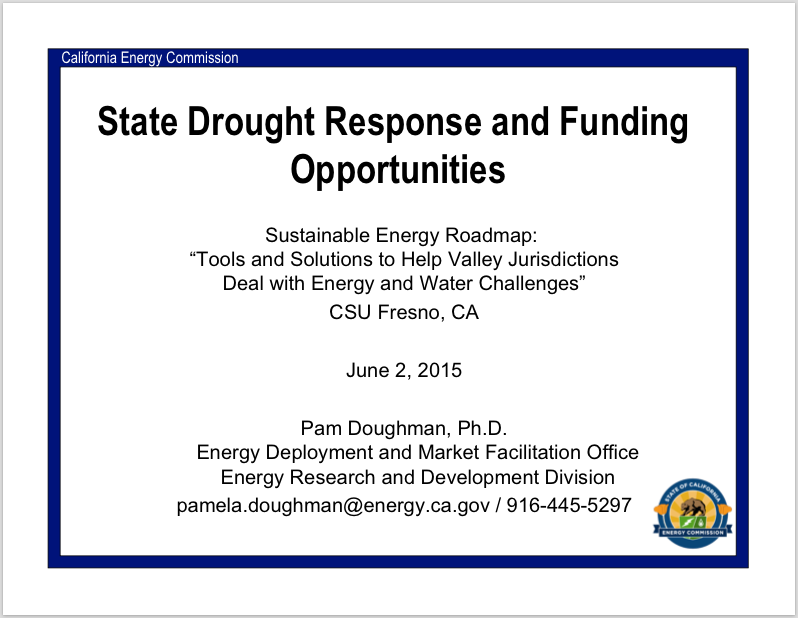 Briefing: Municipal Energy and Water Solutions for the San Joaquin Valley. 35 Valley stakeholders and municipal staff participated in this showcase of practical steps that can and are being taken to address significant Valley water and energy challenges. The CSU Fresno Office of Community and Economic Development hosted the event. Attendees heard from a host of practitioners about local impacts of state energy and water mandates, discussing an impressive array of resource saving approaches being taken, and the emerging technical and financial resources available to Valley jurisdictions. 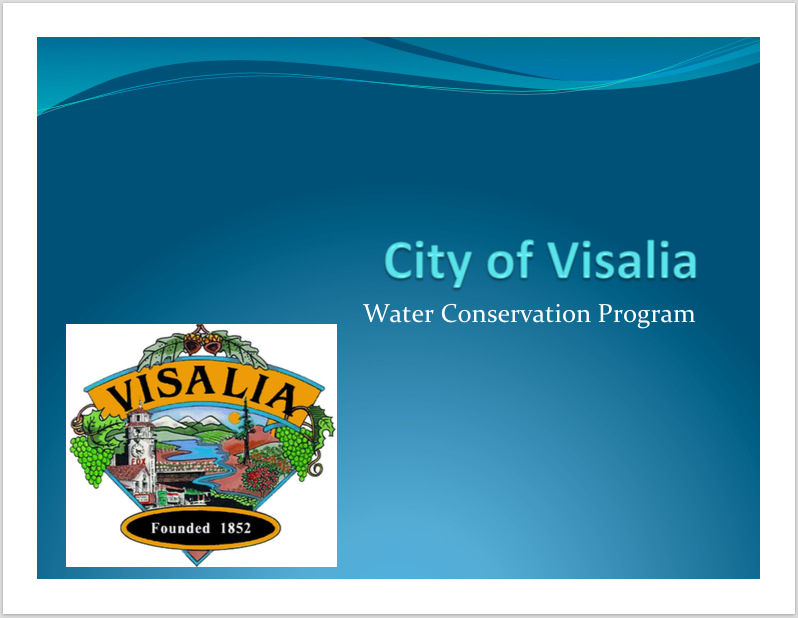 Municipal Energy & Water Planning Workshop (Video or slides). Stakeholders recently gathered at the Lyles Center for Innovation and Entrepreneurship in Fresno to discuss actions being taken by local governments to conserve energy and water resources while improving economies and air quality, and how the Valley can learn from these experiences. The workshop featured guest speakers that shared insightful information and selected case studies on water and energy policy setting. Individual presentations are posted below. 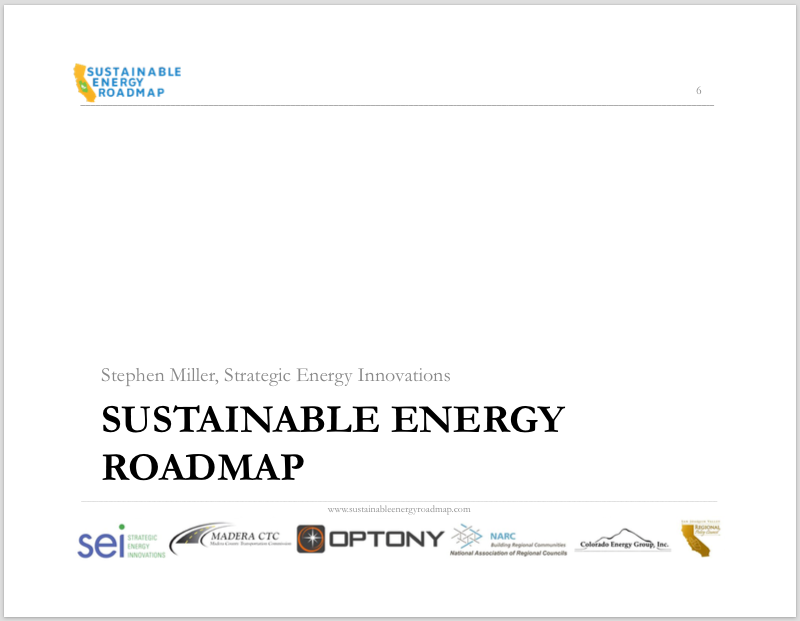 Sustainable Energy Roadmap Webinar. 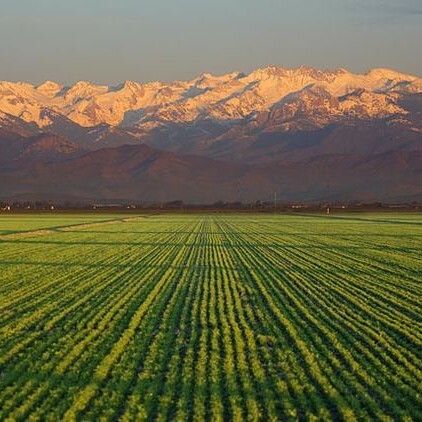 This webinar introduced municipalities in California’s San Joaquin Valley to the Sustainable Energy Roadmap, an 18-month effort focused on supporting Valley communities to set and pursue goals related to smart growth, transportation, land use, climate and energy. A $5,000 stipend is available to the first 18 agencies that sign up for the program. 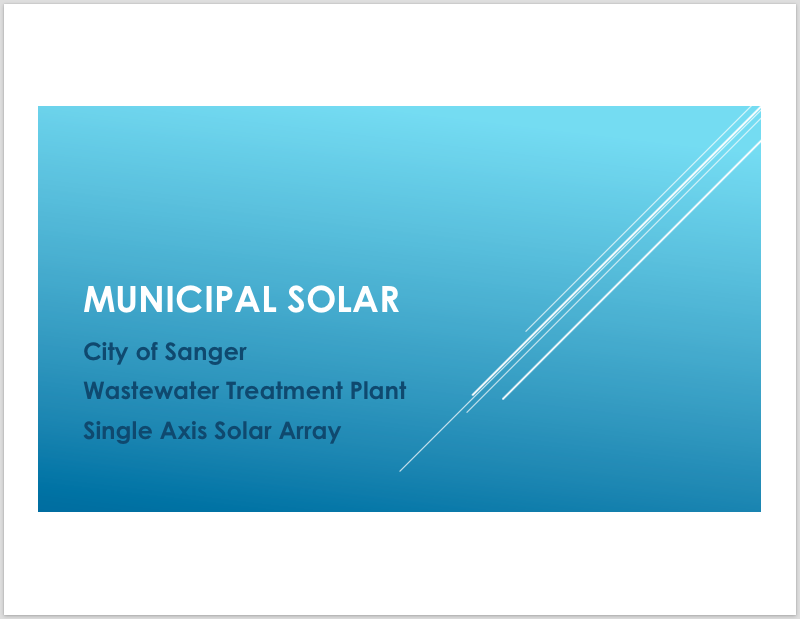 CaliforniaFIRST Residential Property Assessed Clean Energy (PACE) Financing – Clean energy project financing for homeowners. 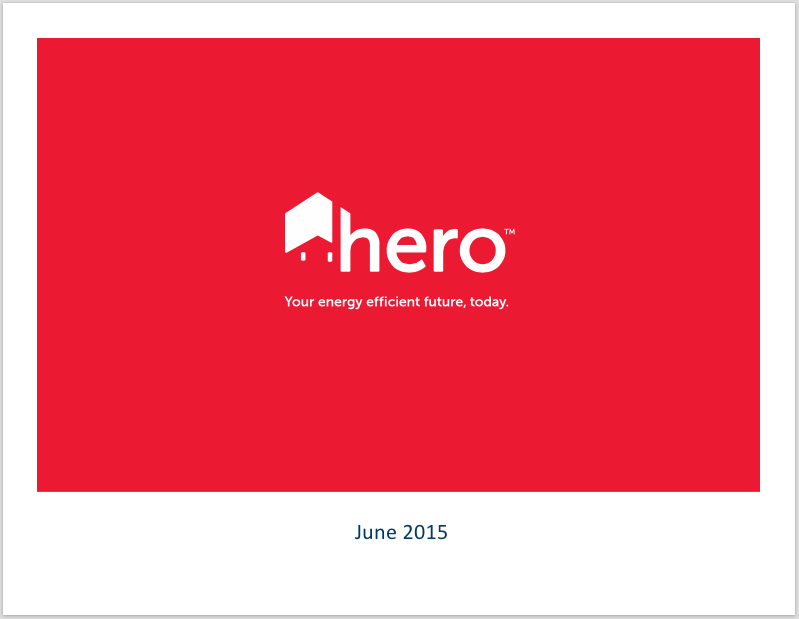 HERO Program Residential Property Assessed Clean Energy (PACE) Financing – Clean energy and water efficiency project financing. CaliforniaFIRST Commercial Property Assessed Clean Energy (PACE) Financing – Clean energy project financing for businesses. Figtree Financing Commercial Property Assessed Clean Energy (PACE) Financing – Clean energy project financing for businesses. California Database of State Incentives For Renewables and Efficiency (DSIRE) – Federal, state, local, and utility incentives and policies. Educational Employee’s Credit Union Energy Efficiency Loan – Competitive clean energy financing from a San Joaquin Valley-based CU. CHF Residential Energy Retrofit Program – Competitive clean energy financing sponsored by the California Home Finance Authority. PowerSaver Loan Program – Federal Housing Administration-backed clean energy financing. Participating lenders are listed by state. GRID Alternatives – Non-profit organization that sponsors solar PV installations for qualifying low-income homeowners. Pacific Gas & Electric’s Energy Saving Resources for Homes and Businesses – Clean energy incentives and resources. Southern California Edison’s Energy Saving Resources for Homes and Businesses – Clean energy incentives and resources. Central Valley Energy Tune-Up – Free home and business energy assessment program for Central Valley residents. Madera Energy Watch – PG&E energy efficiency partnership providing technical assistance to Madera County. Fresno Energy Watch – PG&E energy efficiency partnership that provides technical assistance to Fresno County. 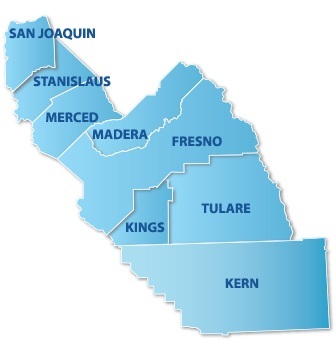 Kern Energy Watch – PG&E energy efficiency partnership that provides technical assistance to Kern County. Valley Innovative Energy Watch – Energy savings program for Tulare and Kings County residents and businesses.